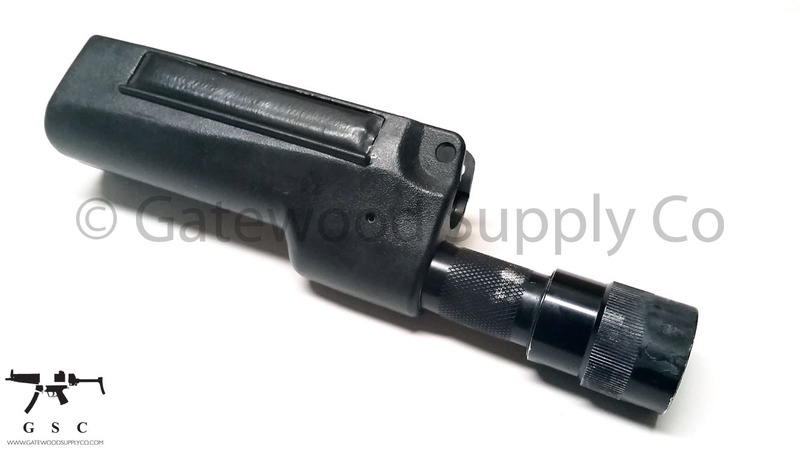 This listing is for a Surefire 628 WeaponLight for the HK MP5 series weapons. All lights are fully functional and shipped with a working bulb that is tested prior to shipping. These have a Surefire logo pressure activation switch on the ejection port side.